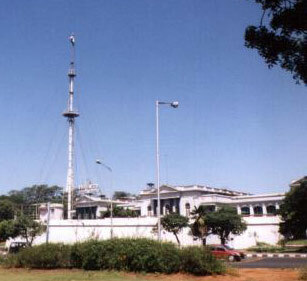 The Fort Museum is in the campus of Fort St George. It exhibits Armory, coins, medals and other artifacts used by the British. This building first housed the office of the Madras Bank. The first floor of the building has the banquet hall. It has the paintings of the Governor of the Fort and other high officials of the Regime. The canons of Tipu Sultan decorate the ramparts of the museum. Timing: Saturday to Thursday from 10hrs to17hrs. The best time to visit is on a Sunday.